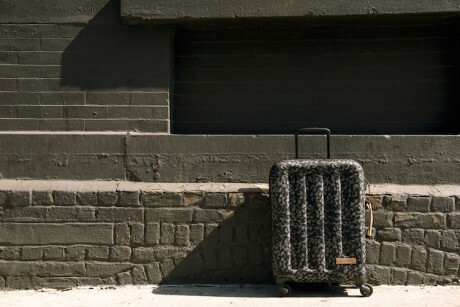 Whether it goes to Paris or to New York on an adventure trip to South America or just to the airport on the way to your next meeting – with the right luggage also the most arduous journey will be pleasant and relaxing. 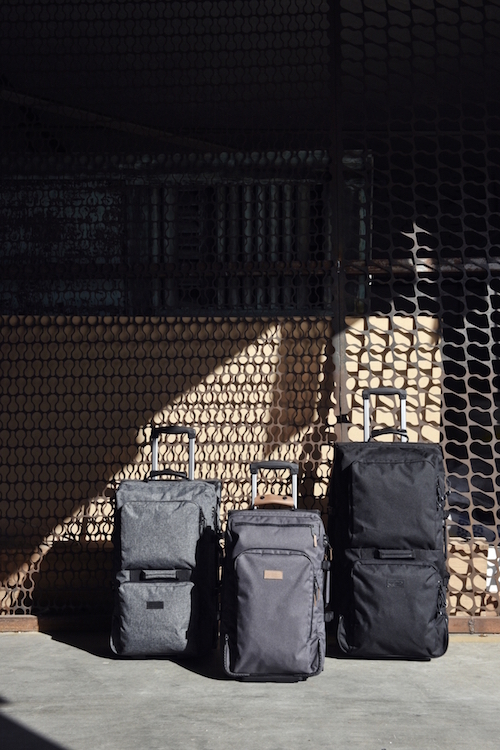 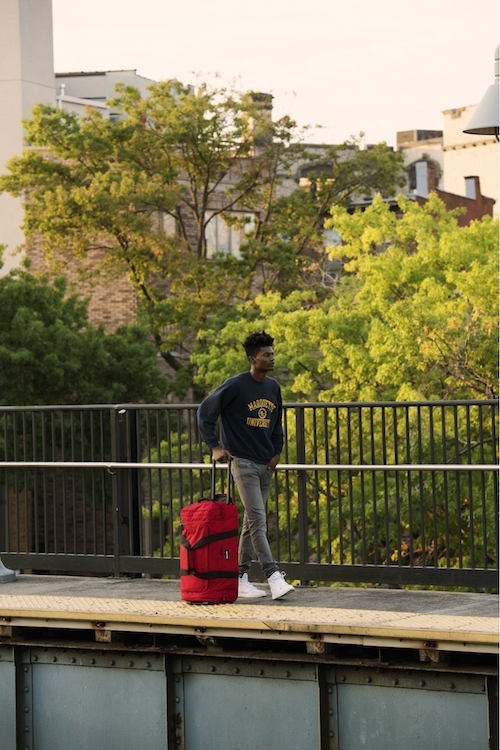 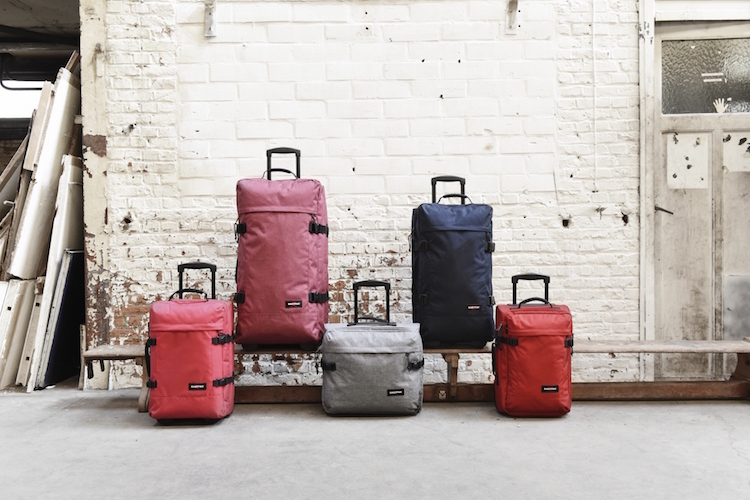 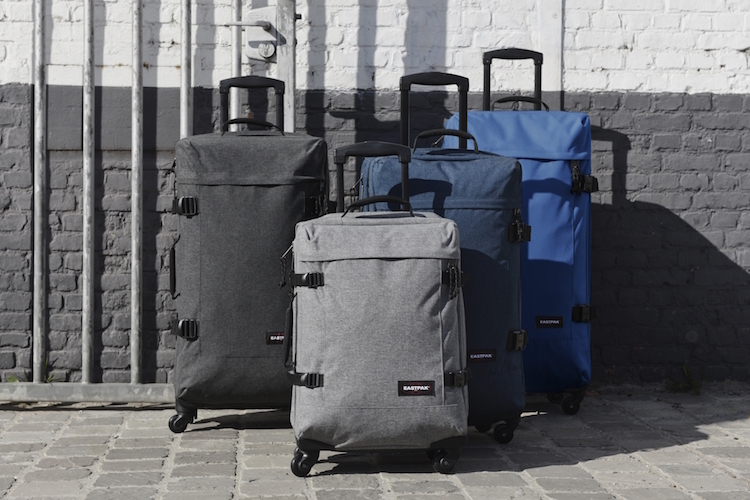 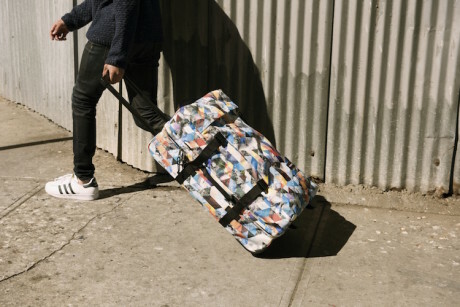 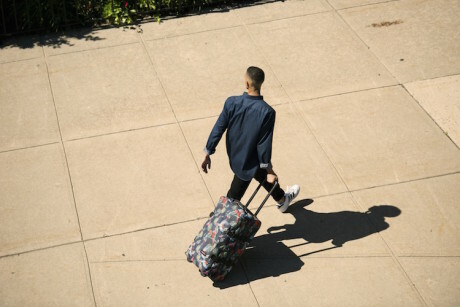 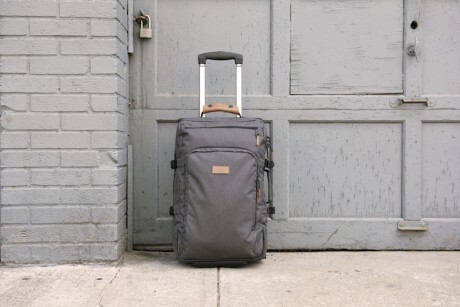 The new models of the Eastpak Travel Collection offer a variety of different sizes and designs, so that for each travel request a suitable piece of luggage can be found. 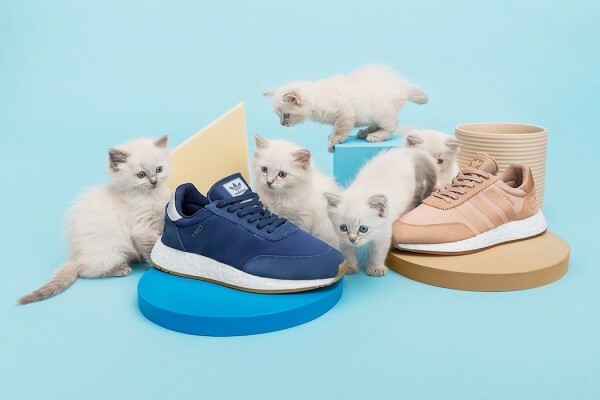 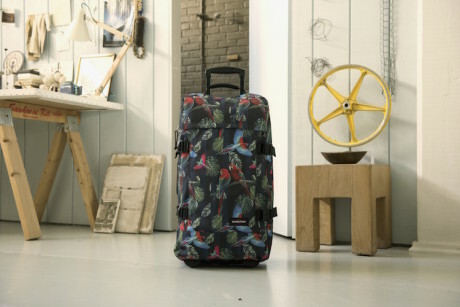 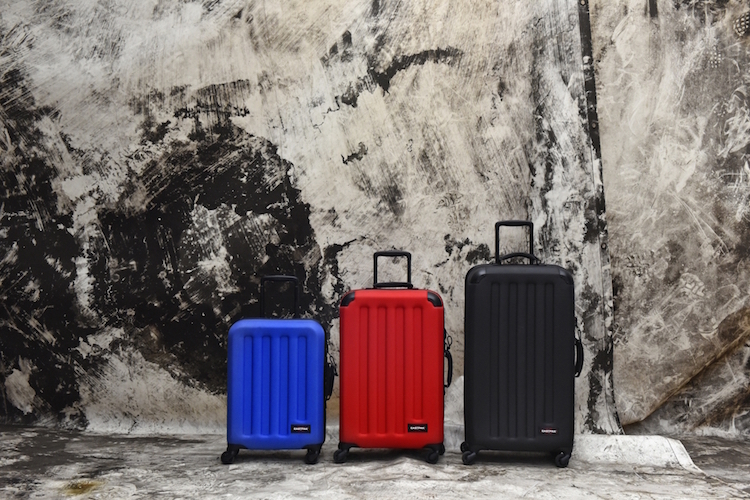 Particularly exciting in the upcoming collection are the two innovative lines , with expandable capacity for the holiday shopping excursions, and Tranzshell with a resistant hybrid material that combines the advantages of hard and soft shell. 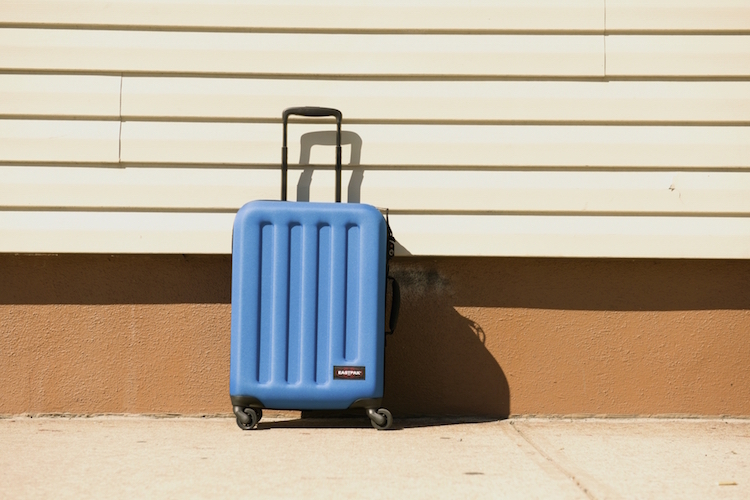 While Trans4 is ideal for business trips and city breaks with its 360° wheeling system. 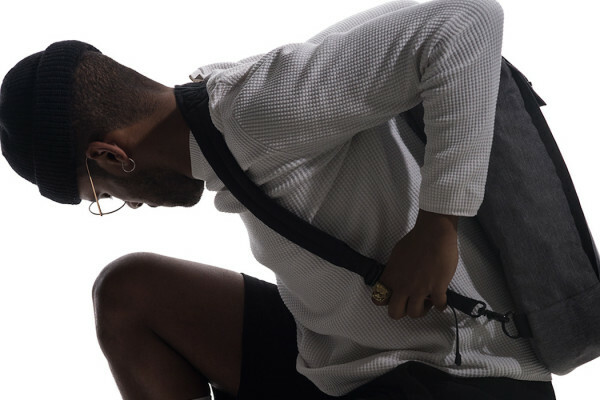 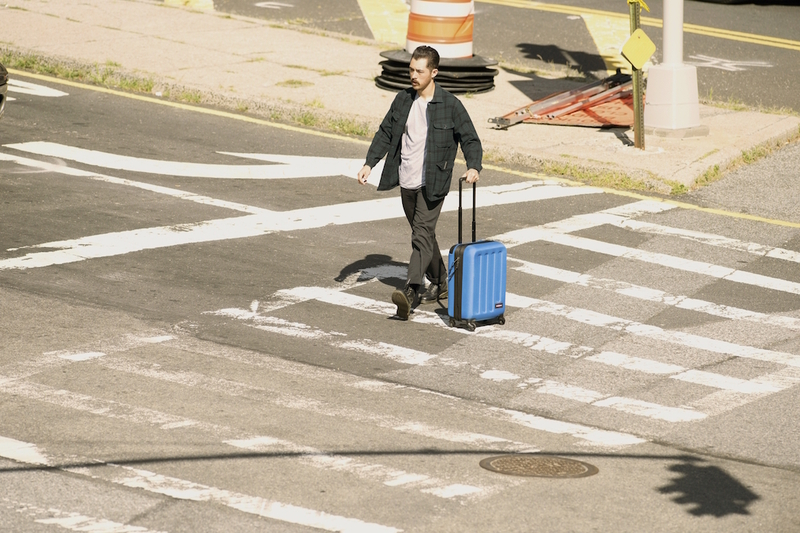 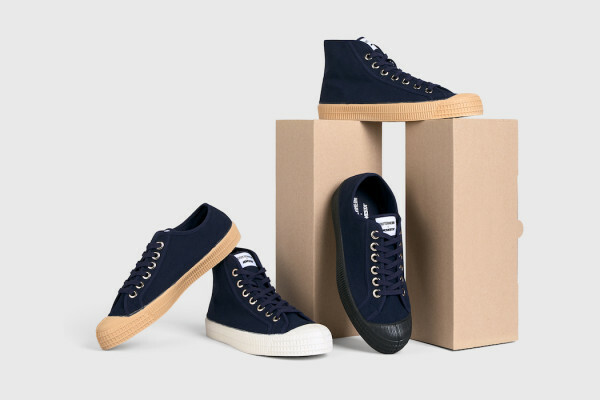 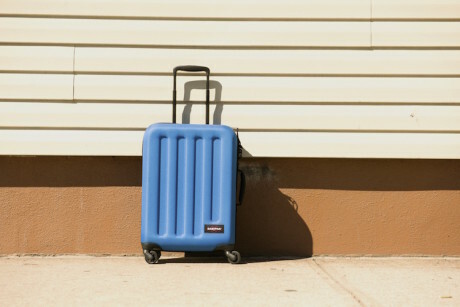 Robust materials, water-resistant shell, smooth-running wheels, secure locks and zippers makes Eastpak Travel perfect for any trip, they all come with the Eastpak quality guarantee and in sizes S to X L. The Eastpak Travel Collection is priced at €100 and €220 EUR and is now online available.